KARACHI: The Sindh High Court (SHC) was informed on Thursday that hail-ride cab services, such as Careem, Uber and others, had been given a month to get their vehicles registered with the provincial transport department for commercial operations in the province. 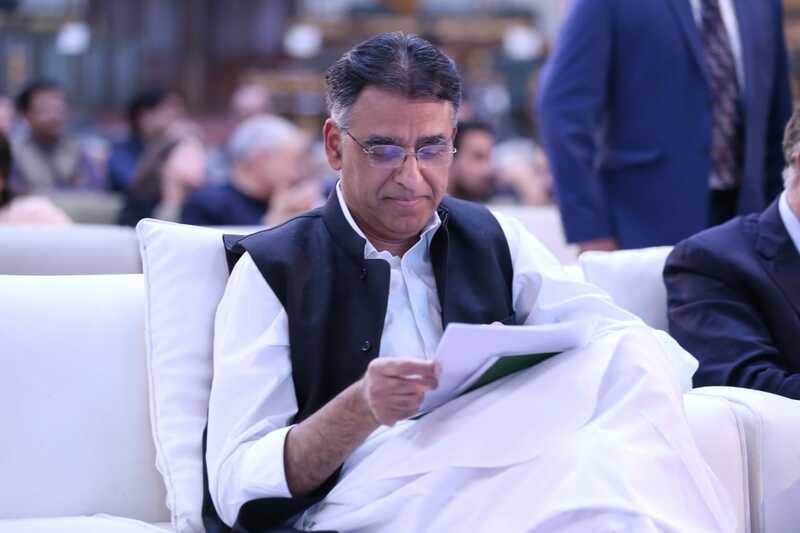 Filing comments through the provincial law officer, the transport department’s secretary said a letter had been addressed to Careem, Uber and other cab services, requiring them to fulfil all the requisite legal requirements such registering the private vehicles, which they were using for commercial purposes. Karachi’s traffic DIG Asif Ejaz Shaikh also informed the court that his department was regularly monitoring the operations of the hail-ride cab services in the city. However, the officer sought more time for filing a detailed report in this regard. 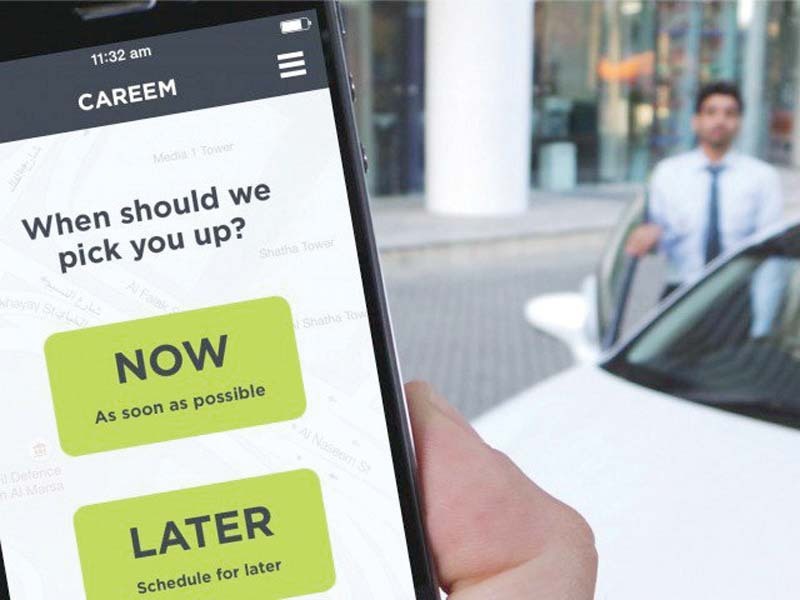 On the other hand, Careem’s lawyer said his client was using the latest information technology in its operations in order to ensure safe and secure rides for its customers. He maintained that Careem abides by the laws of the provincial government as well as traffic laws. The bench, however, directed the parties to file detailed comments by March 7. Muhammad Ahsan Puri, a resident of Karachi, had taken the provincial and police authorities and Careem’s chief executive officer to court, alleging that the foreign-originated company was carrying out its operations in Pakistan through an internet and mobile phone application. He said the company provides taxi services, hence fits the definition of a motor cab under the Motor Vehicle Rules, 1959. Under the company’s policy, the owner of any type of private vehicle could give the vehicle to Careem, which was using them as taxis that were not registered as commercial vehicles under the Sindh Motor Vehicle Taxation and Registration Act. The company pays the owners Rs80,000 to Rs90,000 per month, he added. Puri said the respondent company was violating the provisions of the Sindh Motor Vehicle Tax Act, 1958, the Motor Vehicle Rules, 1959, and the Motor Vehicle Ordinance, 1965, which specifically provide that no non-commercial vehicle could be used for commercial purposes. These vehicles must have a certificate of fitness issued by the provincial transport department, the traffic police or other departments. He added that the company was using its vehicles as taxis, which had no signboard or symbol, making it difficult for law enforcement agencies, including the traffic police, to check all the relevant legal requirements to determine the fine for such vehicles in case of violations. Puri added that the vehicles did not have fare meters installed in the cabs. 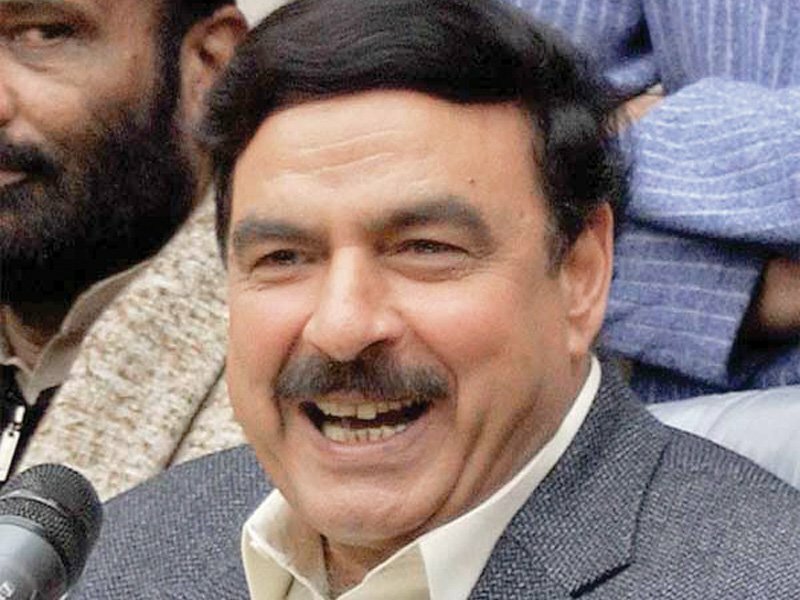 He contended that the private owners of such vehicles were earning millions of rupees without disclosing their assets to the government, thus huge tax evasion was being carried out. 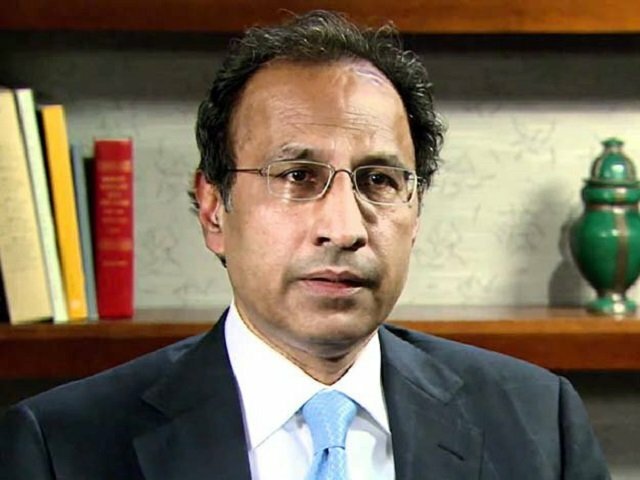 Therefore, he had pleaded that the court direct the provincial transport department and Karachi traffic DIG to take action against the operations of the foreign company for violating the laws. It was also pleaded to order the authorities to immediately suspend such illegal operations. Published in The Express Tribune, February 17th, 2017.